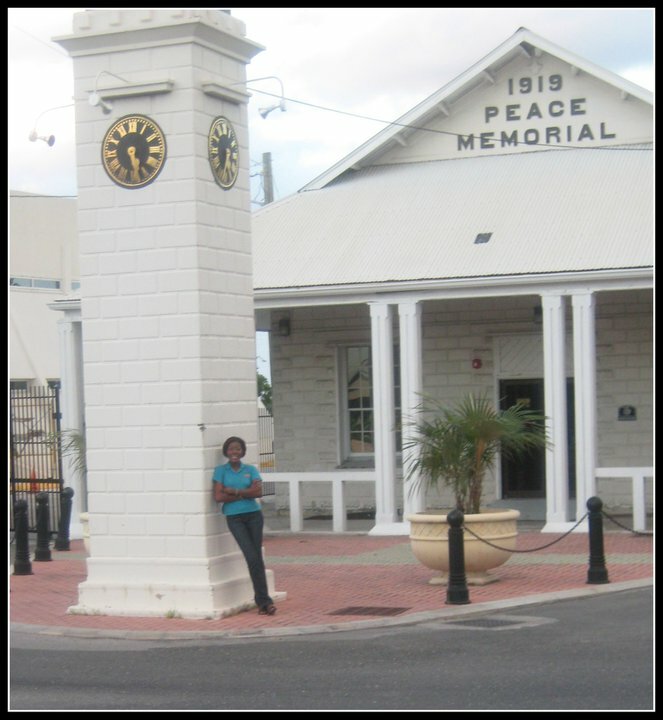 The month of September holds a lot of significance for the Cayman Islands as well as the United States of America. During this month we had the passing of Hurricane Ivan in 2004 and the 9/11 attack on the World Trade Centre in the USA. Hurricane Ivan which hit the Cayman Islands on the 12th September 2004 was the 6th strongest hurricane over the land in history. According to the Hurricane Survival Guide, every year members of the National Hazard Management Council and Emergency Support Teams convene for a one-day hurricane table top exercise in early May to review lessons learned from the previous year and to prepare for any storm-related occurrences in 2018. Last year’s hurricane preparedness exercise was held in memory of the late Kirkland Nixon, Cayman’s former Fire Chief, who helped establish the National Hurricane Committee and was pivotal in the creation of Hazard Management Cayman Islands. 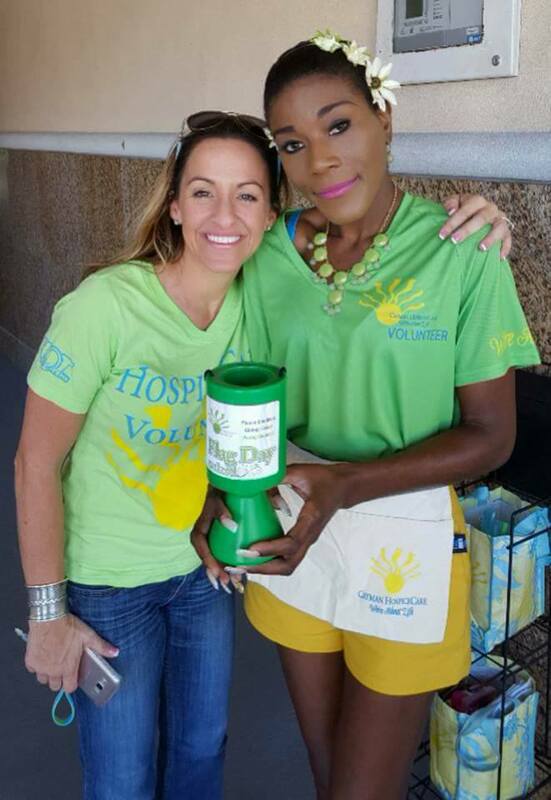 Said Danielle Coleman (Seen on the left), Hazard Management’s Deputy Director of Preparedness and Planning. 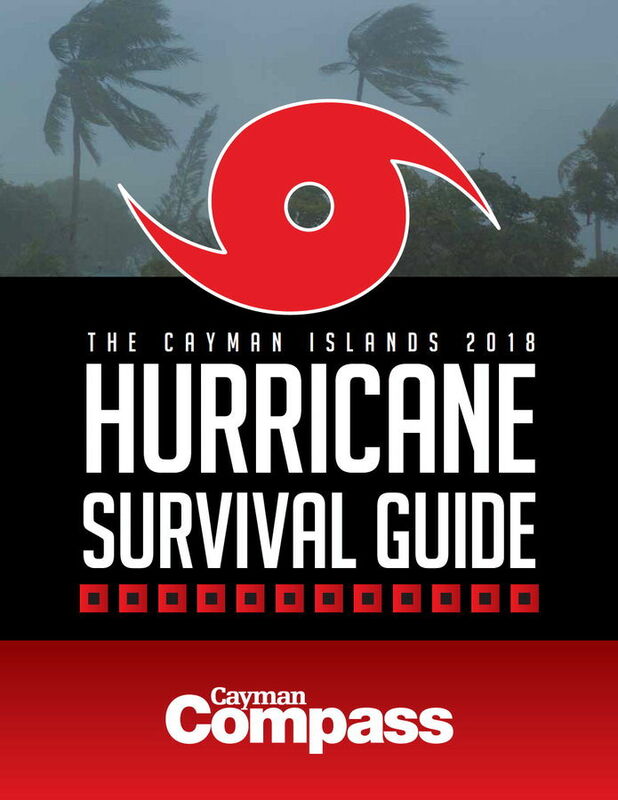 Cayman’s National Hurricane Plan specifies what actions are to be taken, by which people, and at what stage when a tropical storm begins to pose a threat to the Cayman Islands. The organizational structure for this response is headed by the Governor. I was also pleased to find out that working with the Governor is the National Hazard Management Executive, which includes the Premier, Leader of Opposition, Deputy Governor, Financial Secretary, Attorney General and the Police Commissioner. Now September 11, 2001 was also one of the most pivotal days in world history for the United States of America. Its impact will be felt for years to come. I remember watching in horror the replay of the attack of the twin towers on the bank’s main television screen in the lobby area. I was understandably interrupted from my work that memorable day. Even though I had never and still have never lived in the US, my heart mourned for the families and friends who were victims of such a tragic event. The National September 11 Memorial is a tribute of remembrance and honor to the 2,977 people killed in the terror attacks of September 11, 2001 at the World Trade Center site, near Shanksville, Pa., and at the Pentagon, as well as the six people killed in the World Trade Center bombing in February 1993. The lives of every victim of the 2001 and 1993 attacks are commemorated as visitors have the opportunity to learn about the lives of the men, women and children who died.